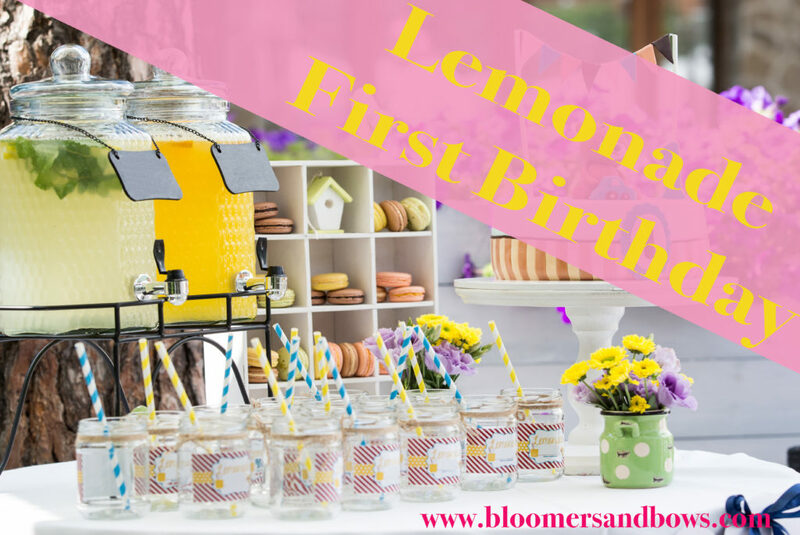 Picking a first birthday party theme is an exciting part of the planning process. 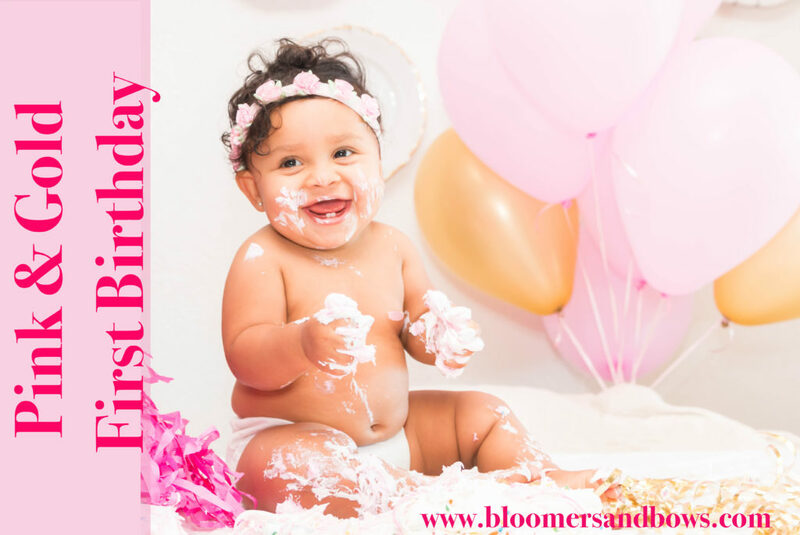 There are so many options and there is a good chance you started an advanced search for the perfect first birthday theme, or in general, a theme for your little girls’ birthday. 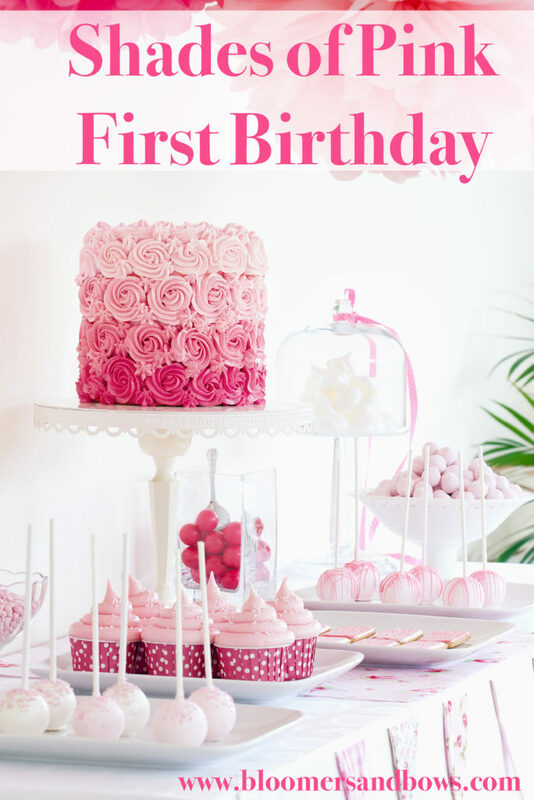 While these make great first birthday party themes, they are also wonderful options for any party for a little girl. 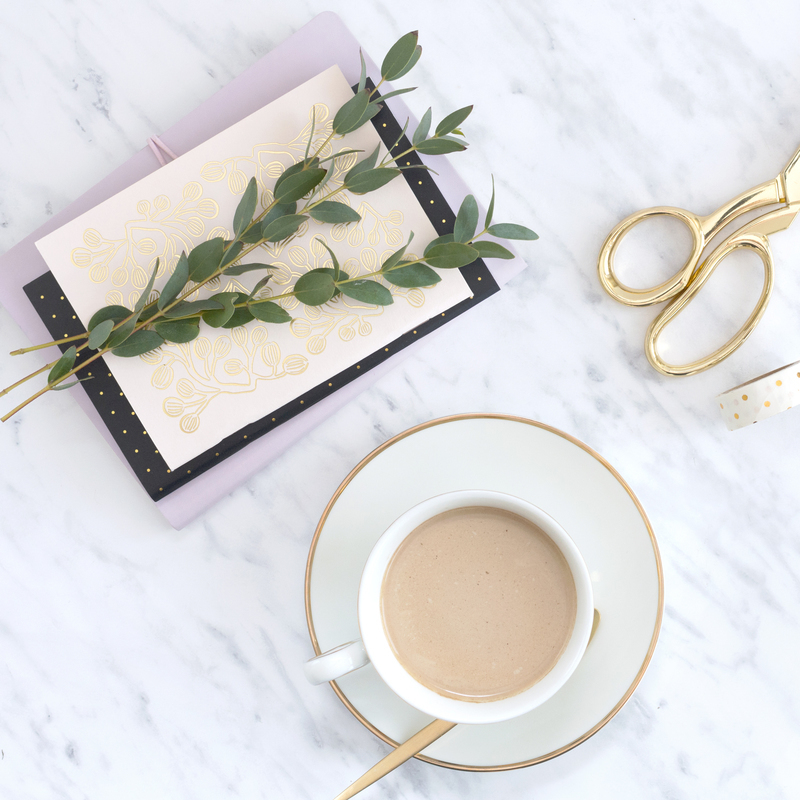 After you have looked over these themes, check out the Ultimate Guide to Planning a First Birthday Party Check List, I put together. According to the Pinterest Partner Group, Flamingo Parties are the party theme for 2017, with a +153% trend increase. With good reason too. These parties are fun, light hearted and super colorful. 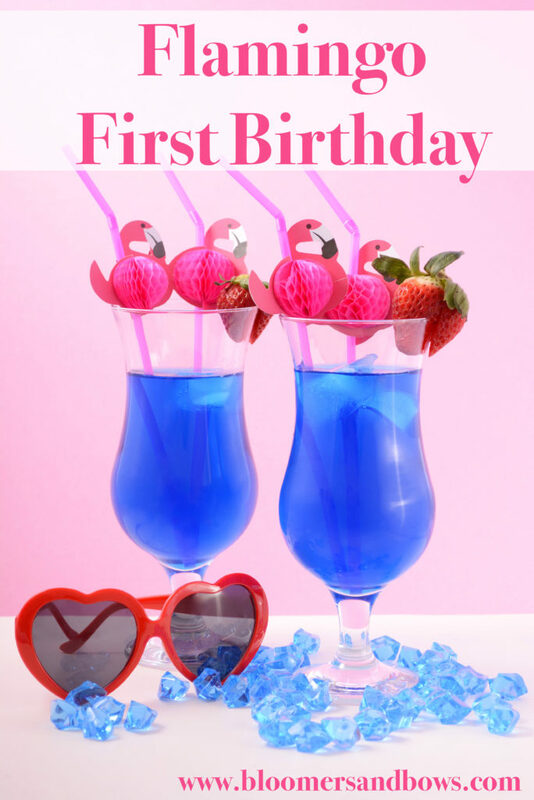 A totally funky theme for your one year old to “flamingle” with her party guests. 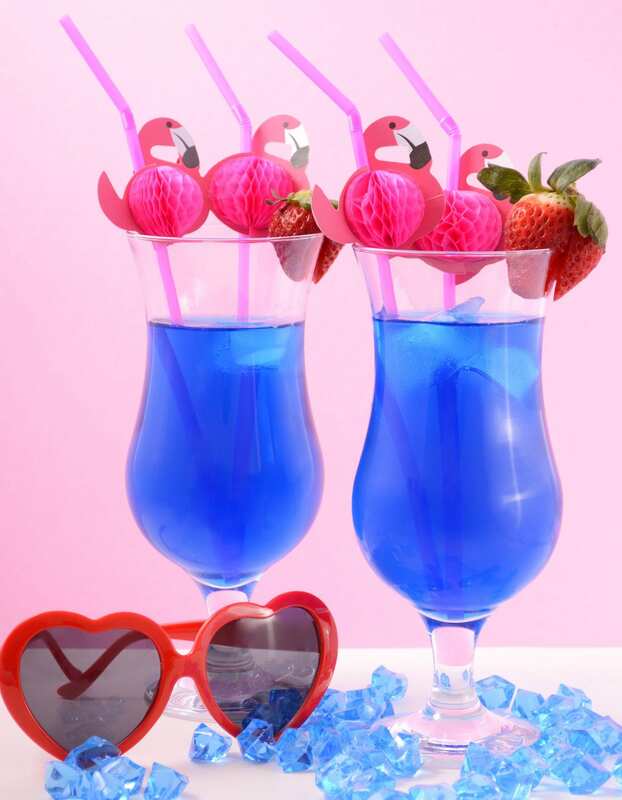 Make blue cool aid that looks like the water and top with a flamingo straw. Source tropical fruit for a perfect complimentary snack for this paradise party. This is the perfect outdoor summer party. It’s even better if you have pool! According the the Pinterest Partner Guide, we are going to see a 97% increase in the trend of Woodland nursery design. This most likely means woodland themed parties are sure to be an upcoming trend. What’s not to love about cute woodland animals, likes raccoons, foxes and deer. This is an adorable theme that you are sure to have lots of fun with. A Disney Princess theme is a classic. If you have a little girl, there is a chance at some point over the next decade of birthdays you will do a Disney Princess Birthday. There is no shortage of party favors, decor and cake options for this theme. 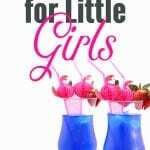 A perfect theme if you will have lots of little girls in attendance to dress up and enjoy in the magic this theme will bring. 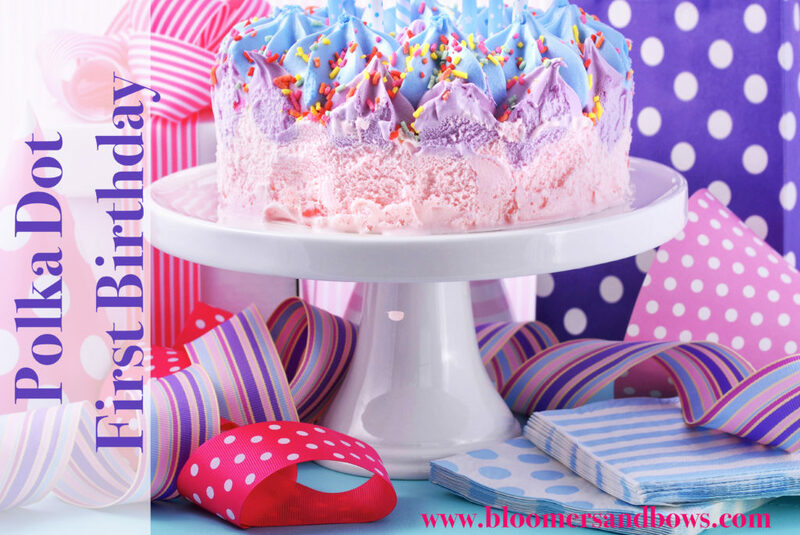 A pink themed birthday is easy to do if your on a budget. You can often find pink cups, plates, and utensils at any local dollar store. Have everything pink from the food, to the drinks, to the decor. Mix and match different shades to give your party some dimension. Along with different shades, try different pattens, like polka dots, stripes, or sparkles. Pink and gold is perfect for an elegant first birthday. The pink the will give it that feminine, girly touch, while the gold accents will add elegance. Try gold accent pieces that sparkle or glitter. Absolutely gorgeous, and a favorite to many mom’s throwing first birthdays. Polka dots! For this theme have round dots everywhere. This is a great theme if you enjoy getting creative. You can even go as far as to have round food items, such as: bagel sandwiches, a round pizza, melon balls, blueberries, pinwheel mack and cheese, dip n’ dot ice-cream, cake pops etc. Little girls love Minnie Mouse. 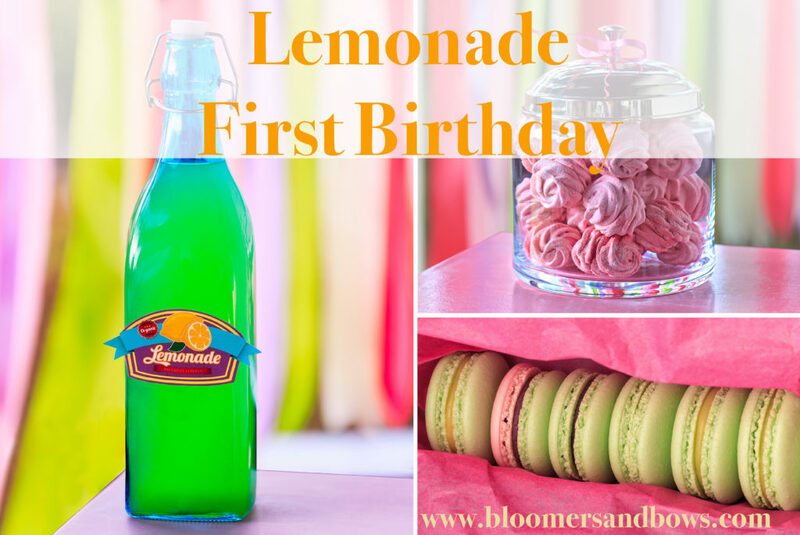 This is an adorable theme for a first birthday. Decorate with pink and white polka dots, like Minnie’s Bow. If you have lots of little girls coming, create a “Minnie’s Boutique.” Have bows and ears your little guests can wear home with them. 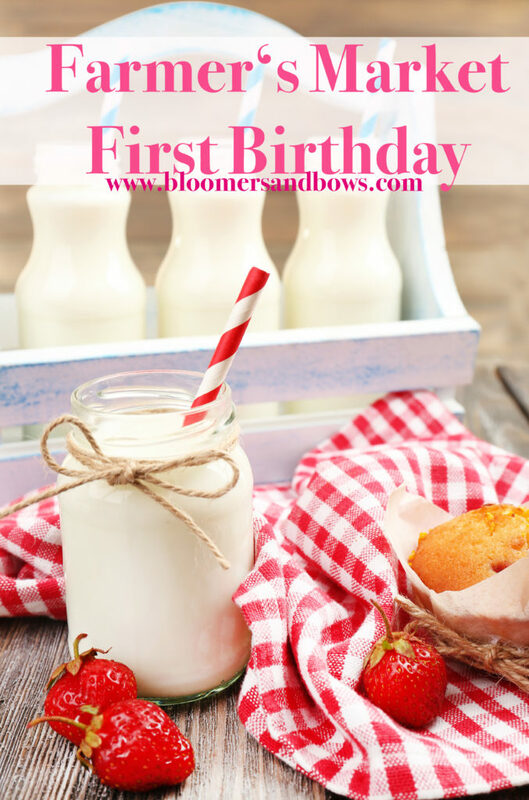 A farmer’s market theme is a unique theme for a first birthday party. You won’t necessarily find patterned plates, but instead you must tie your theme together with things that represent a farmers market: fresh fruits & berries, veggies, homemade treats and burlap. Place snacks in berry cartons and look for burlap items like birthday banners or ribbon. If you need some inspiration head to your local farmer’s market for some ideas. Burlap is a hot commodity for showers and weddings decorations. There should be no shortage of rustic decor and burlap at most craft sellers. 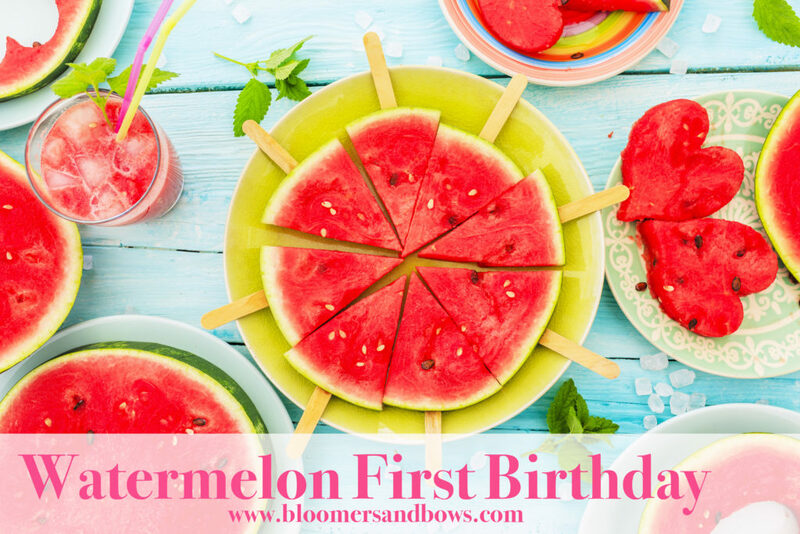 A watermelon themed first birthday is a perfect summer party when watermelons are abundant and plentiful, not to mention ripe. 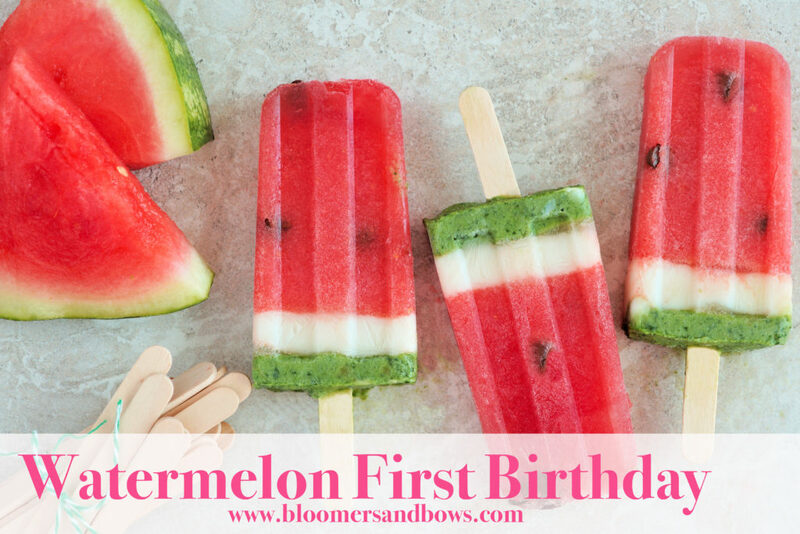 Watermelon is made up of mostly water so it is delicious for hot summer days and it may even be a treat your little darling can enjoy. Best of all, watermelon is extremely versatile, you can make watermelon slushies, watermelon popsicles, or even use cookie cutters to cut out special shapes. A lemonade party is great for hot summer days. You can make a lemonade bar and offer different kinds of lemonade, as well as fresh berries, mint and lemons wedges to dress up the drink. Get lemon flavored desserts, like lemon cake and lemon meringue pie. Dr. Suess is a wonderful theme for your little girl if you want something funky and fun. With Dr. Seuss’ giant library of children’s books there are lots of ideas for a theme.